HUGE PRICE DROP! 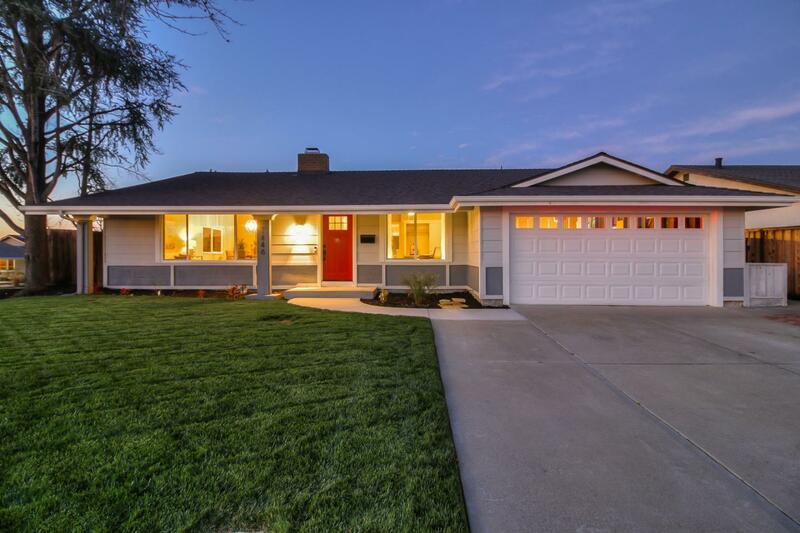 Sunset East Stunner - Livermore's finest in single-level living, walk to top-rated schools or nearby park, enjoy RV or additional parking, quiet corner lot with potential to expand. Completely renovated top to bottom w/ amazing 5 bedroom floorplan! Lots of natural light streaming through your brand new dual-pane windows. Extend your entertaining from your separate wet bar w/ wine fridge to your walkout patio! New Kitchen & Baths, granite countertops, stainless appliances, luxury flooring throughout, New Roof, new water heater, smart home features including Nest, Ring doorbell, security safe, the list goes on!!! Only minutes to downtown or your favorite Livermore wineries. Easy commute access. This is luxury living!